Last night, five young adults with a learning disability from Islington delivered their very own radio show on Resonance 104.4FM, as part of a new scheme run by learning disability charity Mencap and Islington Borough Council. 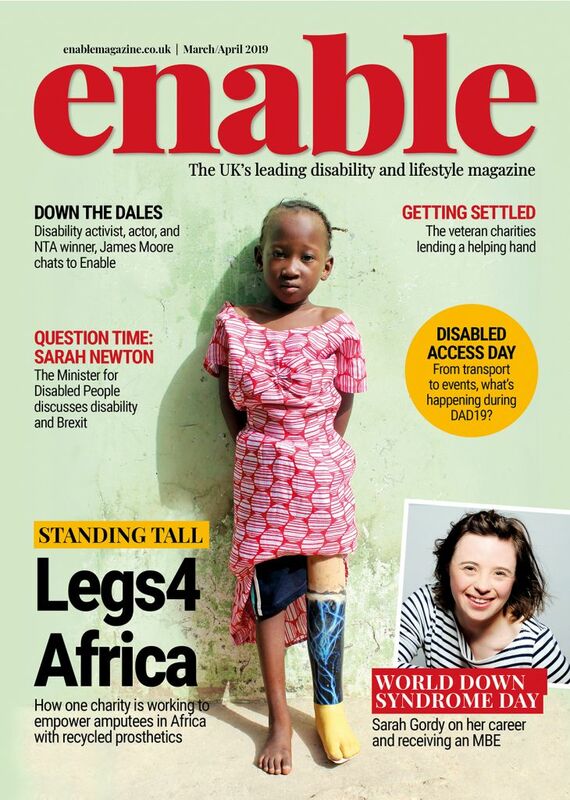 Running for 12 weeks, the project was the first of its kind in the country. The show, called Everybody’s Changing, was broadcast last night at 8pm on ‘Radio ISIS’ – a new service created by the collaboration of Mencap Islington Social Inclusion Service and Resonance 104.4FM. Mencap supported the young adults to plan, produce and present their own live radio show. The project was created via Mencap’s Me Time programme, which empowers people to enjoy a variety of meaningful activities in their community. As well as learning how to use technology and boost their confidence, the project also looked to improve the young people’s communication and social skills. The five young people who took part in the project will now become mentors for the next group of Islington youngsters entering the programme. In last night’s show, each of the young adults asked Mencap’s chief executive, Jan Tregelles, a series of questions live on air about a number of learning disability issues, ranging from the impact of welfare changes to whether the London Paralympics improved people’s attitudes towards disability. The show also featured a live performance from Turkish singer-songwriter Djanan Turan. 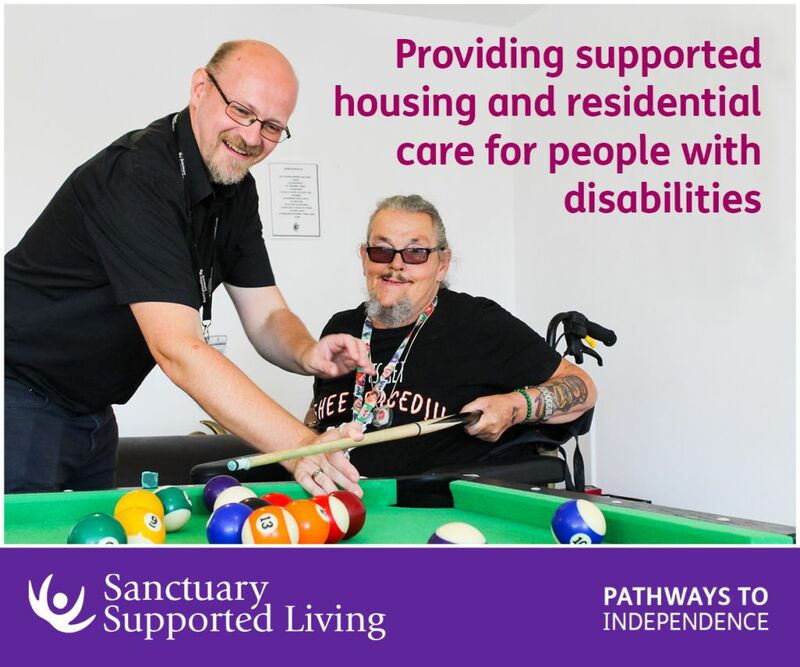 “Everyone should be able to enjoy being a part of their local community, but sadly this isn’t always the case for people with a learning disability. I’ve seen first-hand how this project has helped a fantastic group of young people to grow in confidence and share their voices with fellow Islington locals. 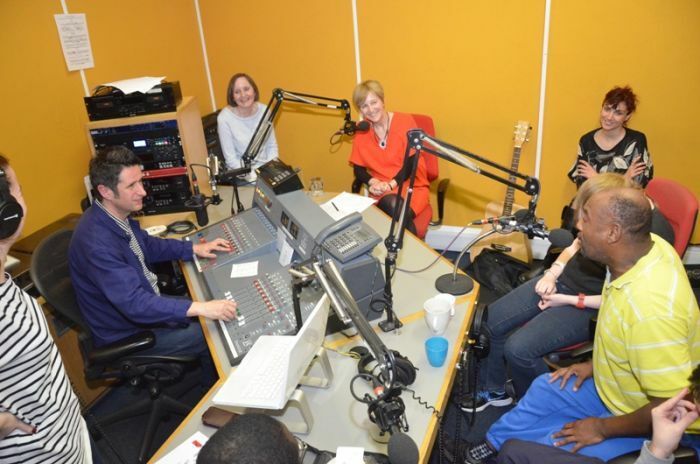 Be the first to comment on "Islington youngsters take to the radio in first project of its kind"